Many people now enjoy booking a Southern Caribbean cruise to explore Caribbean islands further south of the ones most frequently visited. Thankfully, many of the top cruise lines offer cruises to islands in the southern-most areas of the Caribbean and also in the southeastern region. If you are interested in sailing to places like Aruba or Barbados, you will be thrilled to learn that some of your favorite cruise lines visit these islands. Caribbean cruise lines offering Southern Caribbean cruises include: Carnival Cruise Lines, Celebrity Cruises, Holland America, MSC Cruises, Princess Cruises and Royal Caribbean International. 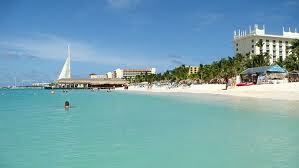 Most cruises to ports of call in the southeastern and southern Caribbean sail from Puerto Rico. However, if you do not want to leave the U.S. to catch a ship, you will be excited to know that if you live in the northeast or even in the southwest, you will find cruise itineraries heading to the Southern Caribbean. Ports such as Cape Liberty, New Jersey and Galveston, Texas offer cruises to southern Caribbean islands. In addition, you will find several cruises originating from ports in Florida: Port Canaveral, Ft. Lauderdale, Miami and Tampa. 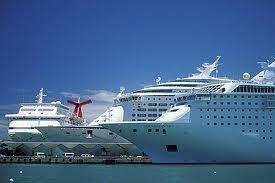 Below is a general idea of some cruise itineraries to the Southern Caribbean. You will notice that in addition to Aruba, Curacao and Barbados, the itineraries include ports of call in the southeastern Caribbean. 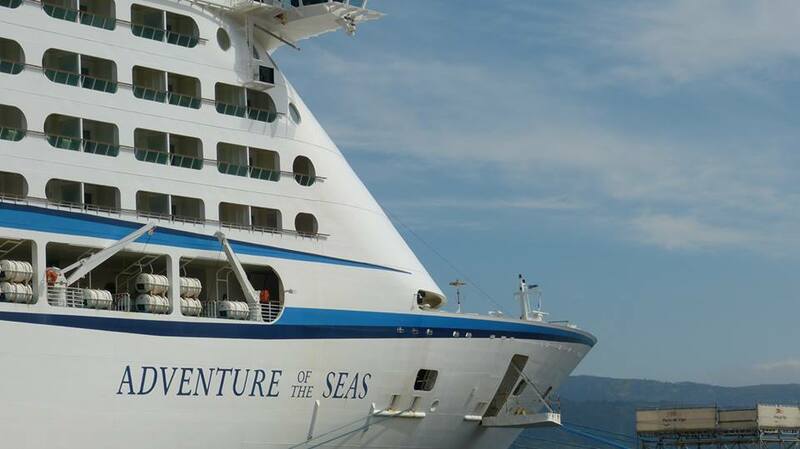 Note: Itineraries are subject to change at anytime by the respective cruise line. Booking a cruise to the Southern Caribbean is quite easy. You will be able to find 7-day and longer cruises to the Southern Caribbean. 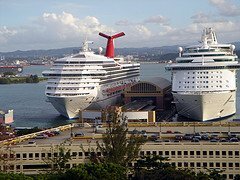 Generally, shorter cruises originate from San Juan, while the longer sailings leave from U.S. homeports. Get help finding the cruise that works best for you and go have fun. 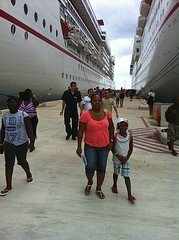 Wherever you sail from, you will have a memorable Southern Caribbean cruise ship vacation.